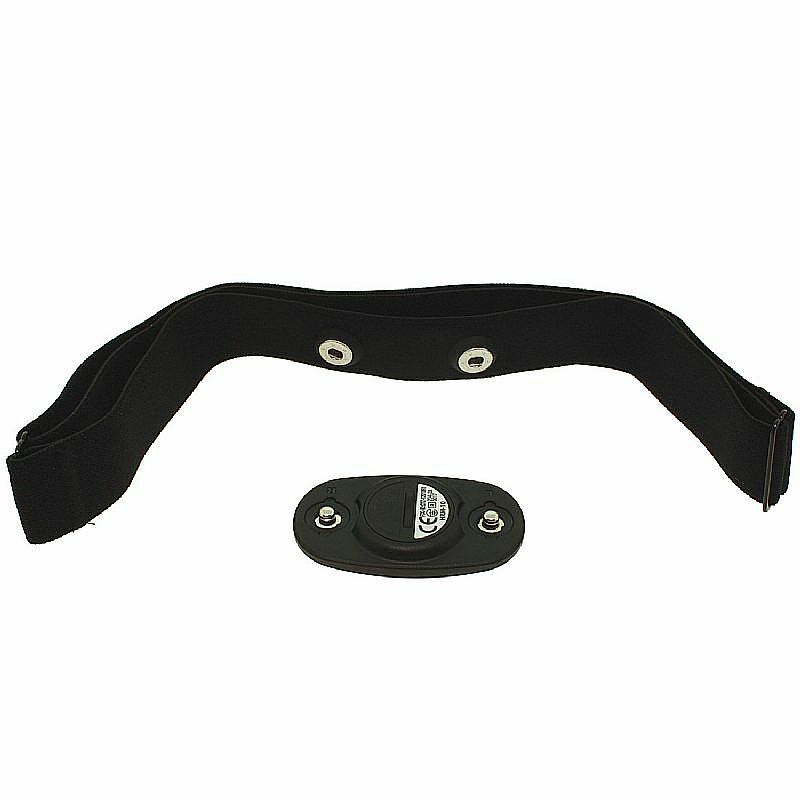 Tracks heart rate, distance, pace, and more! 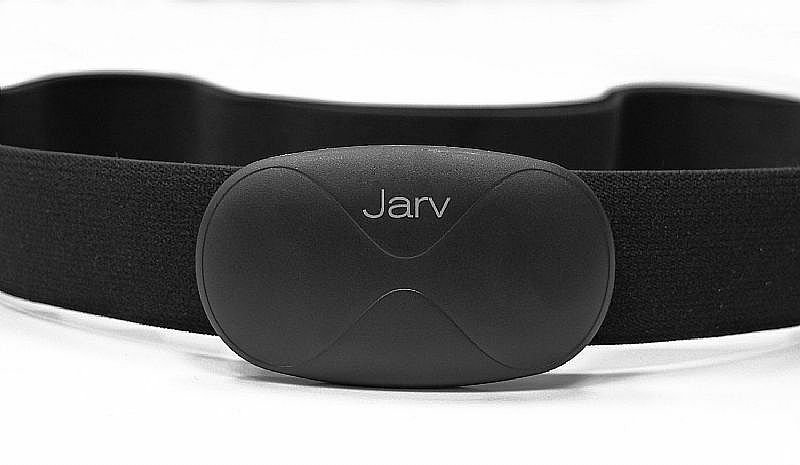 The Jarv Premium Bluetooth Smart heart rate monitor is a wireless heart rate monitor that uses Bluetooth 4.0 BLE technology to transmit data to your bluetooth device. 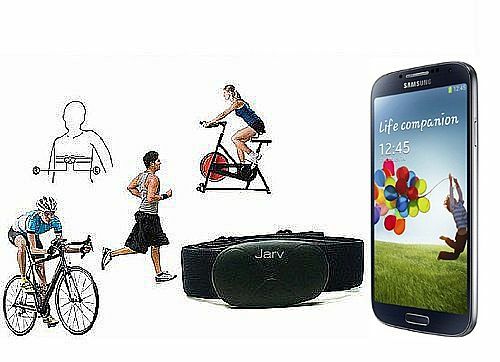 The heart rate monitor together with 3rd party Apps turns your Phone or tablet into a mobile training device..great for runners, cyclists, and other fitness enthusiasts. 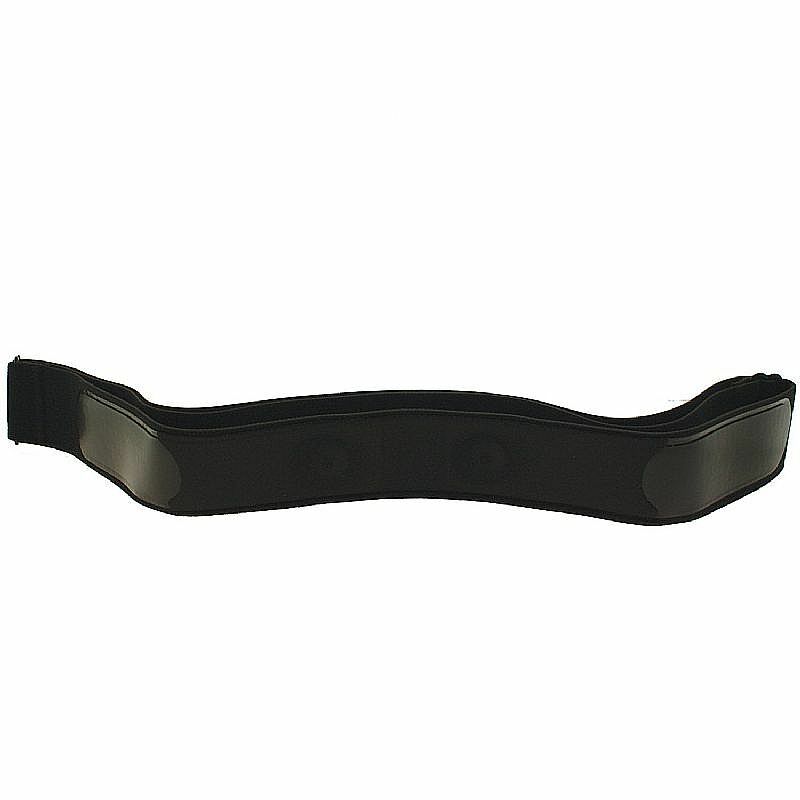 It connects wirelessly via Bluetooth Smart technology to your device without the need for an adapter and delivers accurate real-time heart rate data. 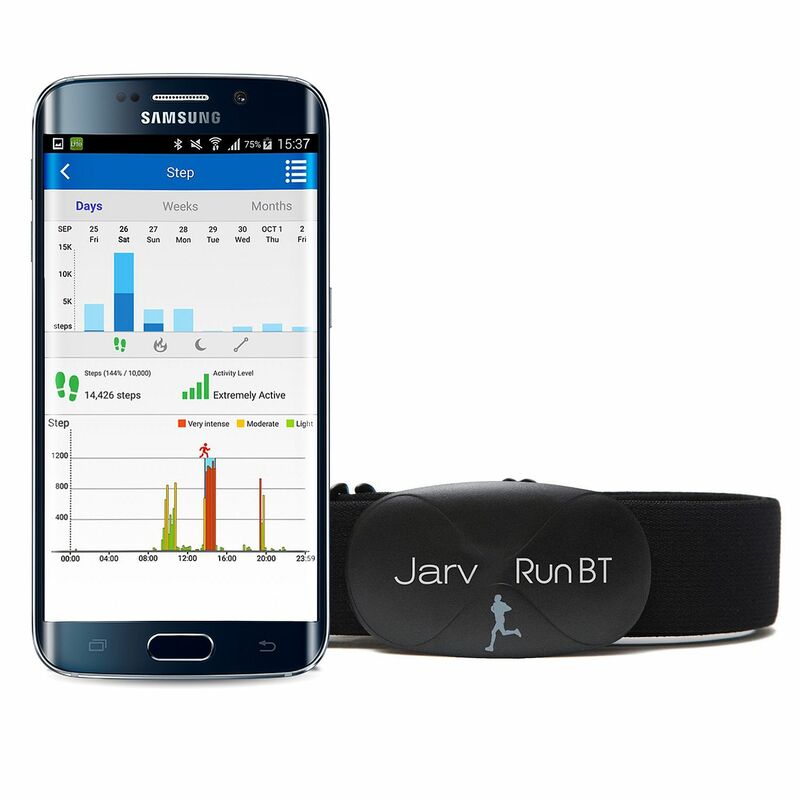 The Bluetooth Smart heart rate monitor WORKS WITH MOST ANDROID DEVICES USING OS 4.3 OR LATER and APPS USING THE LATEST BLE (bluetooth low energy) TECHNOLOGY. 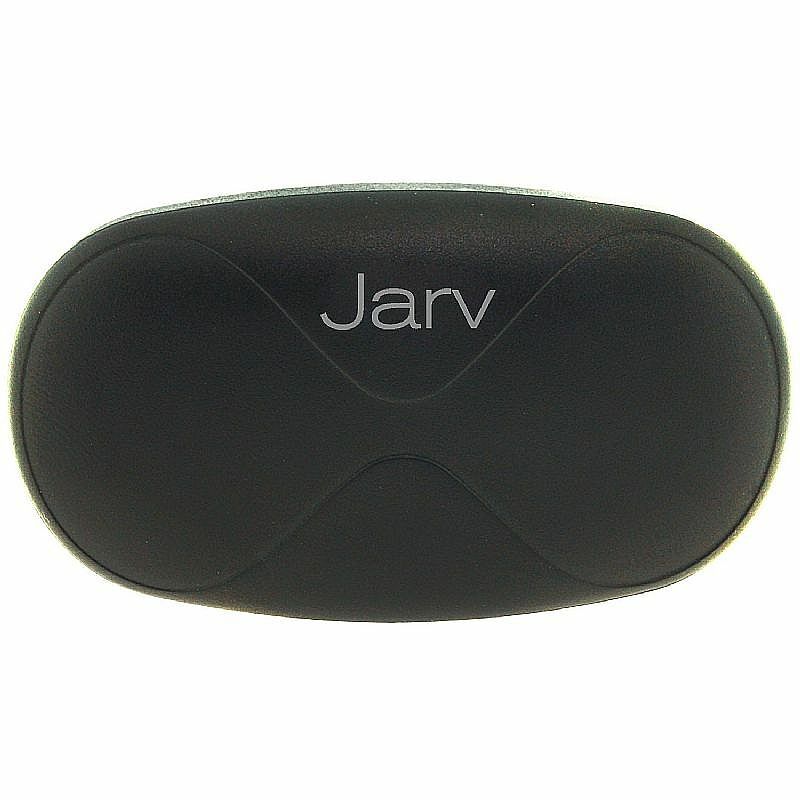 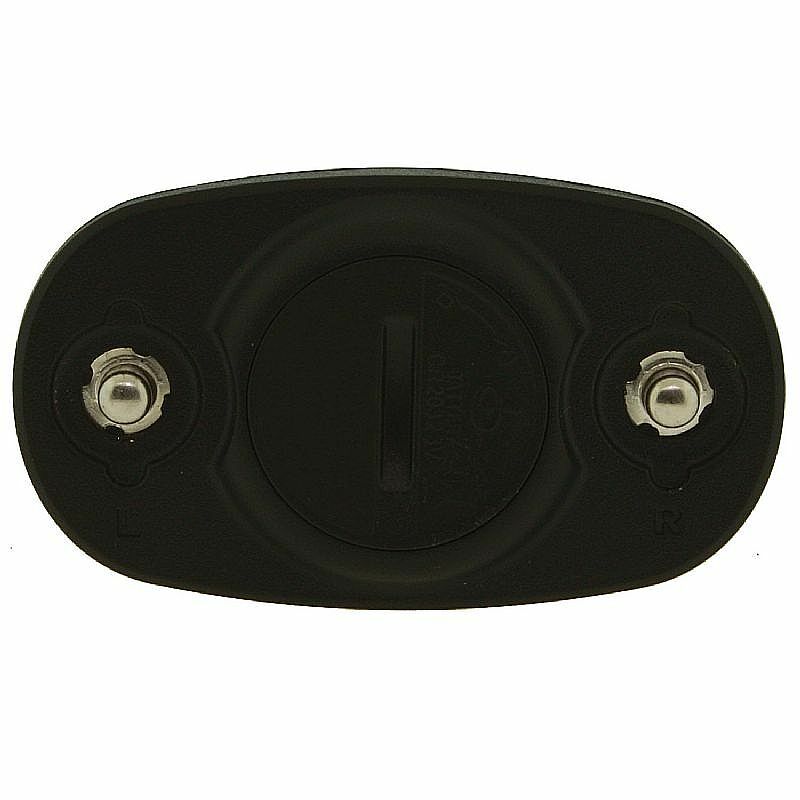 For a complete list of compatible devices visit Jarvmobile.com/faq Adjustable Soft Strap, Transmitter and long life Battery INCLUDED.